As the United Nations headquarters and home to the General Assembly, all areas of the UN’s work are discussed in New York. The Centre is also the headquarters of UN Women, the United Nations Entity for Gender Equality and the Empowerment of Women created in 2010. The team of six SI UN Representatives in New York cover gender equality, sustainable development, financing for development, trafficking, migration, education, ageing and peace and security. 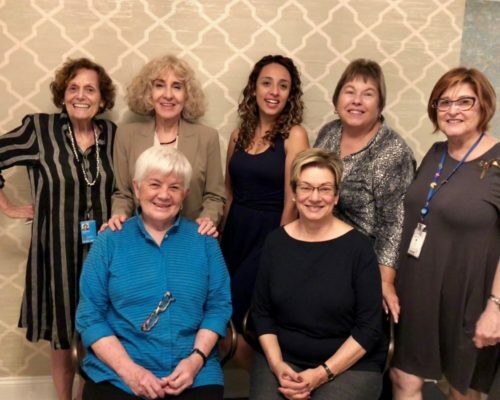 The SI UN Representatives in New York are Marie D’Amato-Rizzi (Centre Contact), Bette Levy, Barbara Rochman, Frances Zainoeddin and Vanesa Treers. 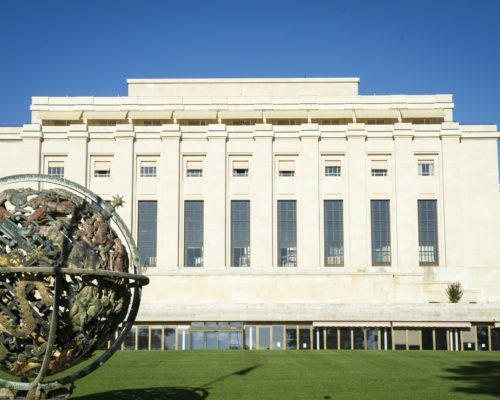 The United Nations Office in Geneva is the second biggest UN Centre, after New York, and is a focal point for multilateral diplomacy, human rights, and peace and security. The UN’s Human Rights Council and its human rights review mechanisms, including the Convention on the Elimination of all Forms of Discrimination Against Women (CEDAW), the Universal Periodic Review (UPR) and the UN’s Refugee Agency are based in Geneva. For SI’s UN Representatives in Geneva, these human rights mechanisms provide a critical opportunity to give recommendations to governments to ensure that actions are taken to promote gender equality and women’s and girls’ access to their human rights and fundamental freedoms. The SI UN Representative in Geneva is Kristín Reynisdóttir (Centre Contact). The United Nations Office on Drugs and Crime (UNODC), the Commission on Crime Prevention and Criminal Justice (CCPCJ), the United Nations Industrial Development Organisation (UNIDO) and the United Nations Convention on Organised Crime (UNCOC) are all based in Vienna. SI UN Representatives focus on a range of issues critical to eliminating violence against women and girls, including human trafficking, ageing (elder abuse), harmful traditional practices such as female genital mutilation (FGM), women in the workplace and women in the economy. The SI UN Representatives in Vienna are Christine Peer (Centre Contact), Martina Gredler and Marion Prechtl. 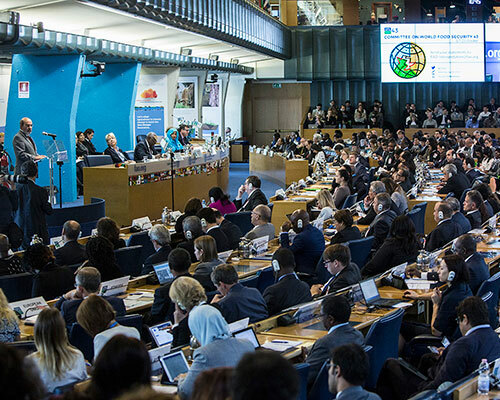 The United Nations World Food Programme (WFP) and the Food and Agriculture Organisation (FAO) are based in Rome. This leads to a very focused programme of work, and as such SI’s UN Representative for this Centre focuses on women’s roles in food production and distribution. The SI UN Representative in Rome is Liliana Mosca (Centre Contact). 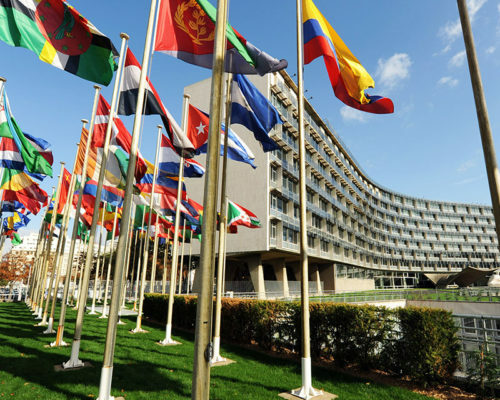 The United Nations Educational, Scientific and Cultural Organization (UNESCO) is based in Paris, meaning that the SI UN Representatives there primarily focus on education. However, because UNESCO and the NGO Committee there organise periodic fora on various issues, SI UN Representatives often adapt their workload in order to engage with the subjects of those fora such as water for all, and women and poverty. 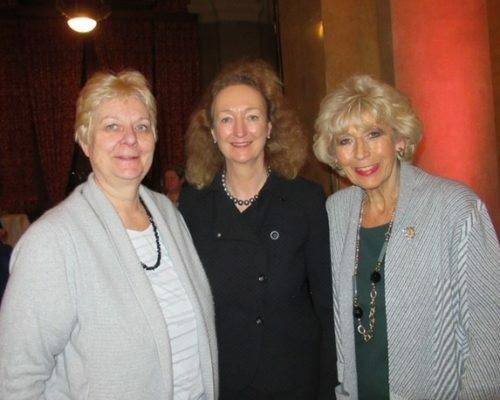 The SI UN Representatives in Paris are Marie-Christine Gries (Centre Contact) and Rina Dupriet. The United Nations Office in Nairobi focuses on environmental issues and covers the work of the UN Environment Programme (UNEP). 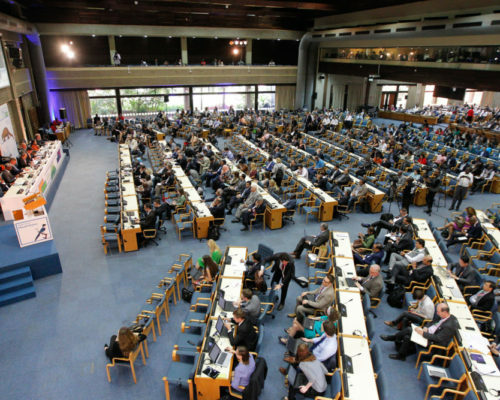 SI’s UN Representatives in Nairobi focus on issues such as rural women, disaster risk reduction and the effects of climate change on women and girls. The SI UN Representatives in Nairobi are Betty Olouch, Sophia Koech and Centre Contact, Mary Muia. 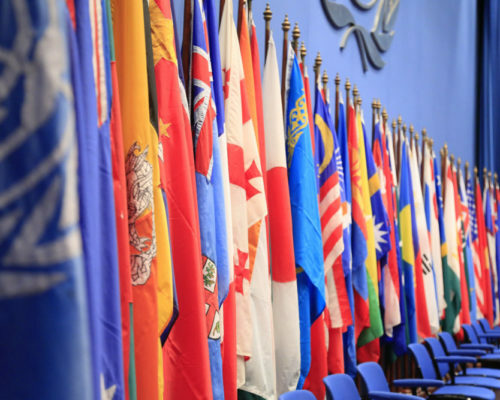 Established in 1947 with its headquarters in Bangkok, the United Nations Economic and Social Commission for Asia and the Pacific (ESCAP) is the regional development arm of the United Nations for the Asia-Pacific region. ESCAP’s work focuses on some of the region’s greatest challenges including: Macroeconomic Policy, Financing for Development, Energy, Transport, Environment and Development and Social Development. The SI UN Representative in Bangkok is Centre Contact, Theresa Devasahayam.